This chapter provides an overview of the technology infrastructure upon which digital libraries are created and accessed. Host servers, system and application software, desktop workstation requirements, interconnecting networks, and the creation and conversion of data, are summarized. 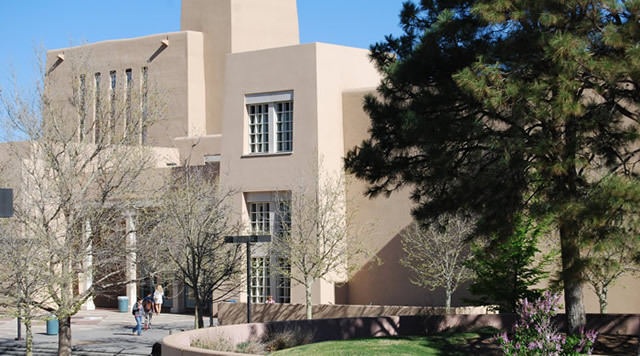 A case study of the Online Archive of New Mexico is discussed where more than one thousand finding aids to manuscript and oral history collections from four institutions were converted to SGML-formatted documents according to the EAD standards.